Naturalis is an enabling environment constantly charged positive. Immediate, cost efficient & highly effective assistance is available right now. Our Approach to Drug Rehab Is Refreshingly Different, we truthfully treat Mind, body & Spirit. 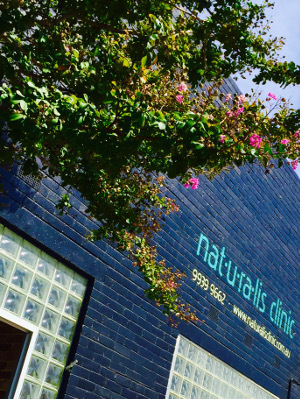 Naturalis Holistic Drug Detox & Rehab Centre is the only one of its kind in Victoria. Anti Depressants, Anti Anxiolytics, Anti Psychotics. Naturalis provides a natural way for positive change for any problem behaviour, for anyone, anytime. Our connection, authenticity and natural intelligence help to harness the confidence required to create a positive, self empowered you. We have successfully treated all kinds of serious behavioural problems, drug addictions and substance misuse issues, concurrently dealing effectively with underlying mental illness, traumatic abuse issues and other restraining factors. At heart, we are a discreet, unique, specialist natural treatment service provider. We offer our specialised Naturalis Flow Recovery program for addictions whole health repair & recovery. We provide early education, training, repair, recovery, care, support and on-going therapeutic assistance for healing, long term health, wellbeing and happiness. Naturalis Helps People, It's That Simple. When people seek our services for treatment of a problem behaviour, they are often at the bottom of the heap. Our response? We conduct high end one on one treatment sessions. We create transformational energetic experiences, constantly. We treat all with real respect and a human lovingness. We stand side by side with our physical presence, every step of the way. We facilitate the planning and smooth co-ordination of your positively transforming life. We help you to re-engage with creative, joyful, fun loving, playful you. All we ask of you is willingness to engage. In every other possible way, no matter what your issue is, we have solutions. With our supportive guidance & your willingness, drug & alcohol concerns, depression, anxiety, lack of meaningful direction, feelings of low self worth simply fade then end. Naturalis is the solution you have been looking for. We offer an amazing personal journey of discovery, confidence building and clarity, for you & your family. Personalised treatment, tailor made, where everybody receives a full individualised treatment plan. 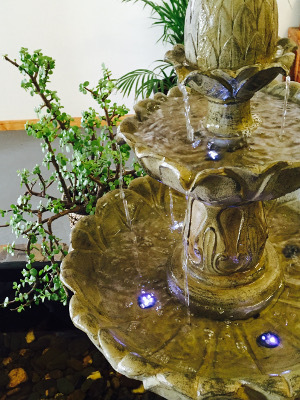 Enjoy peace of mind in our comfortable, quiet, discreet wellness centre. Qualified therapists providing treatments that are safe, effective & professionally indemnified. We have an extensive statewide natural therapy practitioners network and always work closely with your health practitioners. Experienced staff and therapists that are seasoned warm, gentle and intelligent. Planning, action, maintenance & support for as long as it takes to achieve longterm wellbeing. Naturalis will help you to discover, embrace, nurture, and recover that which is already right.